There is presented 3- Element Arrow Directional antenna for the 145- MHz Band. The antenna is matched with coaxial cable with help of gamma- matching. Antenna has good SWR at the band and excellent F/B ratio. Antenna does not require follow to strictly dimension of the elements. So the antenna may be done ever by a ham who has no large experience in the antenna building. Antenna has 50- Ohm input impedance (at gamma match) that allows feed the antenna directly by 50- Ohm coaxial cable. Figure 1 shows schematic of the antenna. Figure 2 shows design of the gamma- match for the antenna. Antenna reflector antenna made of tube/rod in diameter 8- mm. All others antenna elements of the antenna made of tube/rod in diameter 8- mm. Gamma match made of wire/rod in diameter 2.5- mm. 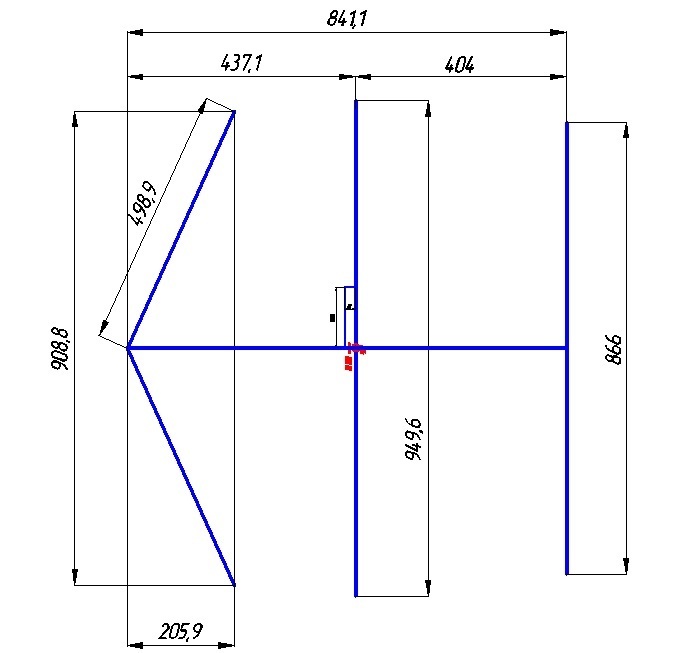 Figure 3 shows Z of the antenna. Figure 4 shows SWR of the antenna. Figure 5 shows DD of the antenna. Variant of the antenna is with an aluminum boom. Boom has diameter of 30- mm. Antenna elements are insulated from the boom.